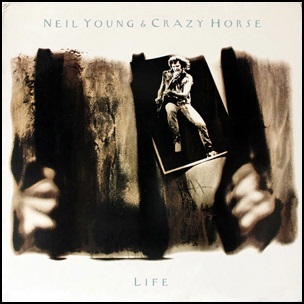 On July 6, 1987, “Geffen” label released “Life”, the 19th Neil Young album overall, and the eleventh with Crazy Horse. It was recorded November 1986, at “Universal Amphitheatre” in Universal City, and “Record One” in Los Angeles, and was produced by Neil Young, David Briggs and Jack Nitzsche. All tracks by Neil Young. 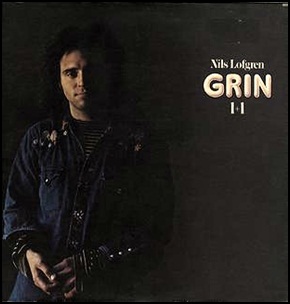 In January 1972, “Spindizzy” label released “1+1”, the second Grin album. 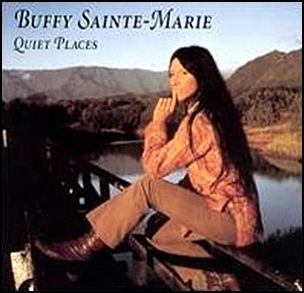 It was recorded in 1971, at “Wally Heider Studios” in San Francisco, and was produced by David Briggs. All tracks by Nils Lofgren. 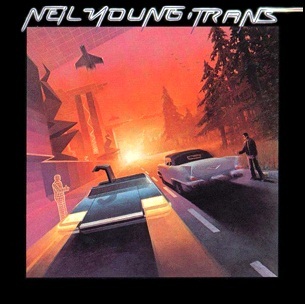 On December 29, 1982, “Geffen” label released “Trans”, the twelfth Neil Young studio album. It was recorded September 1981 – May 1982, at “Modern Recorders”, “Redwood City” in California, “Commercial Recorders” in Honolulu, Hawaii, and was produced by Neil Young, Tim Mulligan and David Briggs. 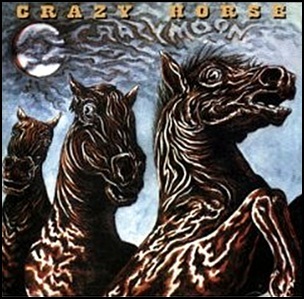 In November 1978, “One Way” label released “Crazy Moon”, the fourth Crazy Horse album. It was recorded in 1978, and was produced by Kirby Johnson, Richard Heenan, Neil Young, David Briggs and Tim Mulligan. 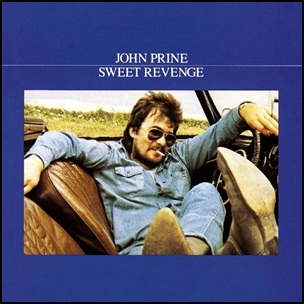 In October 1973, “Atlantic” label released “Sweet Revenge”, the third John Prine album. It was recorded in 1973, and was produced by Arif Mardin. All tracks by John Prine, except where noted. 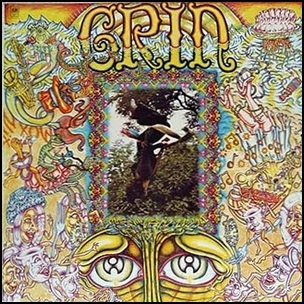 In October 1973, “A&M” label released “Gone Crazy”, album by Grin. It was recorded in 1973, and was produced by David Briggs.